Attached item a_1 from page 48. 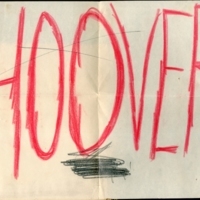 HOOVER written in large letters crossed out in pencil. 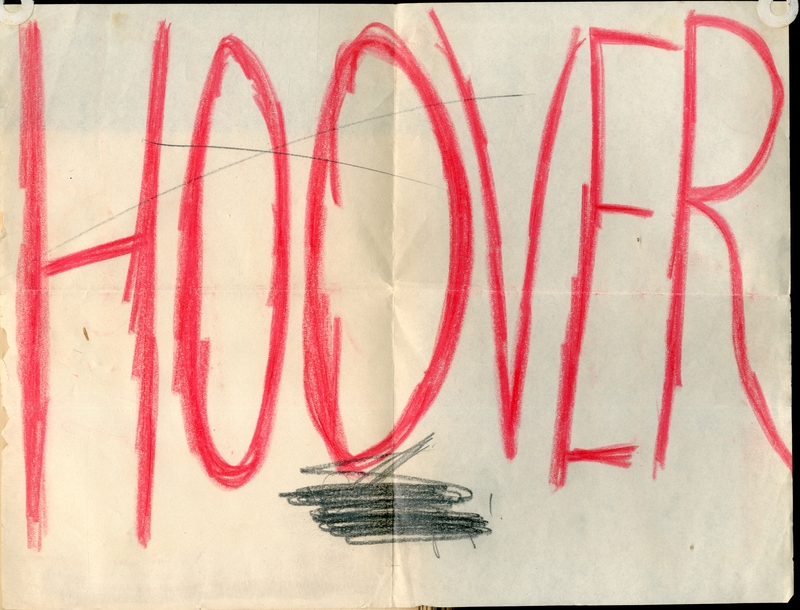 “Hoover.” Florence Anderson Scrapbook. WCSU Archives, 10 Oct. 2018. Accessed on the Web: 18 Apr. 2019.